3D printing has really started to boom over the past few years; this new technology is already changing the world. It can be used to make shower heads, tools, phone cases, etc. Even more incredible, people are starting to develop 3D printed organs and limbs, as well as guns. The technology is being used in just about every industry to manufacture cheaper, yet good quality, products. 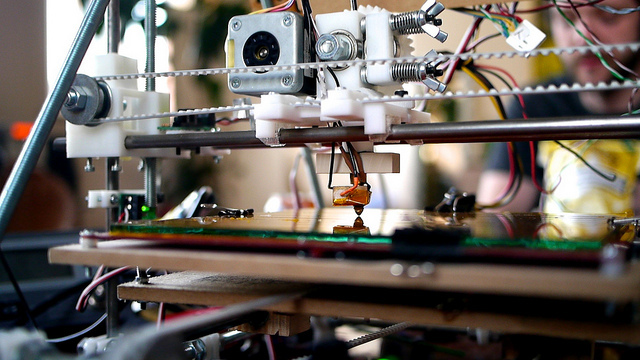 3D printers can make just about anything so their potential is infinite. Well, 3D printing is a process where a three dimensional object is created from a digital file. The process is also known as additive manufacturing. First, the 3D file is uploaded into the printer’s computer. Then the printer begins to create the object by laying down thin layers of material. The material is printed on top of itself until the three-dimensional object is complete. 3D printing started about 30 years ago, but the reason it’s so popular today is that it has become much less expensive to do. Today, you can buy your own personal 3D printer. Although the process of making 3D objects is the same, there are many different ways to do this process depending on the materials used. Fused Deposition Modeling (FDM) is the most common way to 3D print an object. 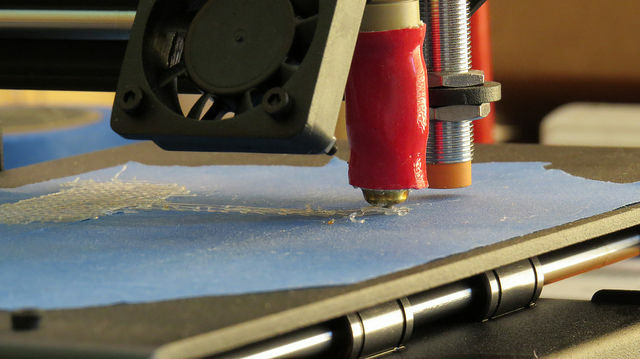 This method usually prints plastic-based materials but can also do carbon, bronze, and wood. Another common 3D printing method is stereolithography (SLA), which involves UV lasers to layer resin material together. This is used mostly for jewelry molds and sculptures. Selective Laser Sintering (SLS) is another method, which is good for complex designs. It melts and solidifies powdered material (various plastics) into molds. 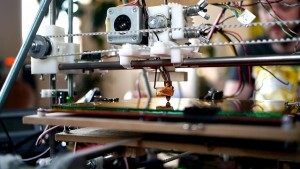 3D printing will continue to change the way we manufacture products. Dentists, doctors, architects, engineers, and many more industries are already using 3D printing. It’s exciting to wonder where this technology will take us next.